The Susquehannock High School’s Susquehannock Courier is a student-produced news website using a School Newspaper Online template. Comments are welcome and encouraged; however, any post containing inappropriate comments (for example: foul language, harassing statements, etc.) will be deleted. Letters to the Editor are also welcome. 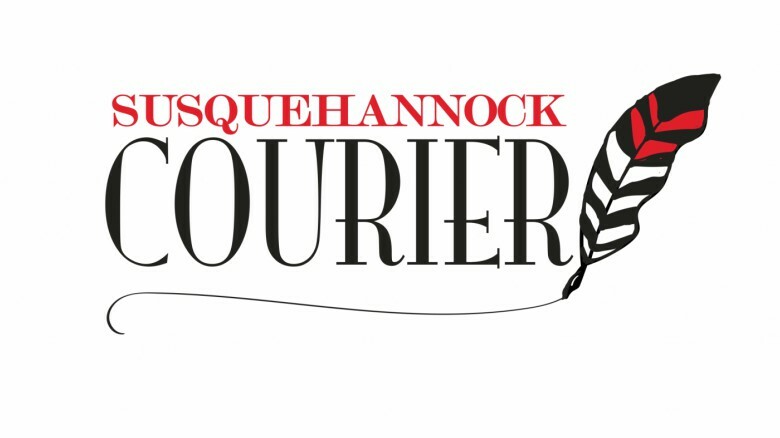 They should be typed, no more than 300 words, and should be addressed to: The Student Editorial Board of the Susquehannock Courier.